Sound therapy is available at Holistic Healing & Wellness and is sometimes used when indicated to redistribute or unblock stagnant meridian energy. Fundamentally, everything is energy. We are beings of energy and according to Traditional Chinese Medicine, the flow of our energy, our life force (qi) is key to maintaining balance and health. Sound is energy and each musical note corresponds to energy meridians. By using tuning forks and placing them by the ear, sound (specific energy) travels into the body, increasing the flow of stagnant qi in energy meridians. This therapy is used in session for approximately 5 to 10 minutes when indicated. 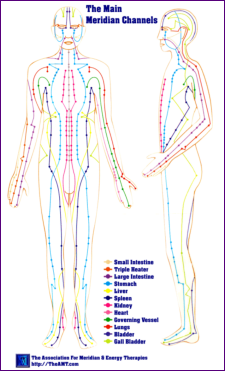 It helps the body both physically and emotionally as stagnant energy in meridians impacts both body and mind. 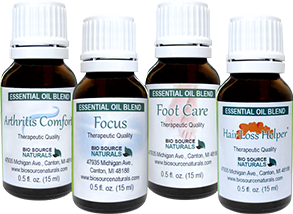 Other meridian energy treatments are often used and available such as EFT Tapping, Electro-Acupunture, Reflexology and Acupressure.